This fruity sweet looking pattern is very simple and elegant. 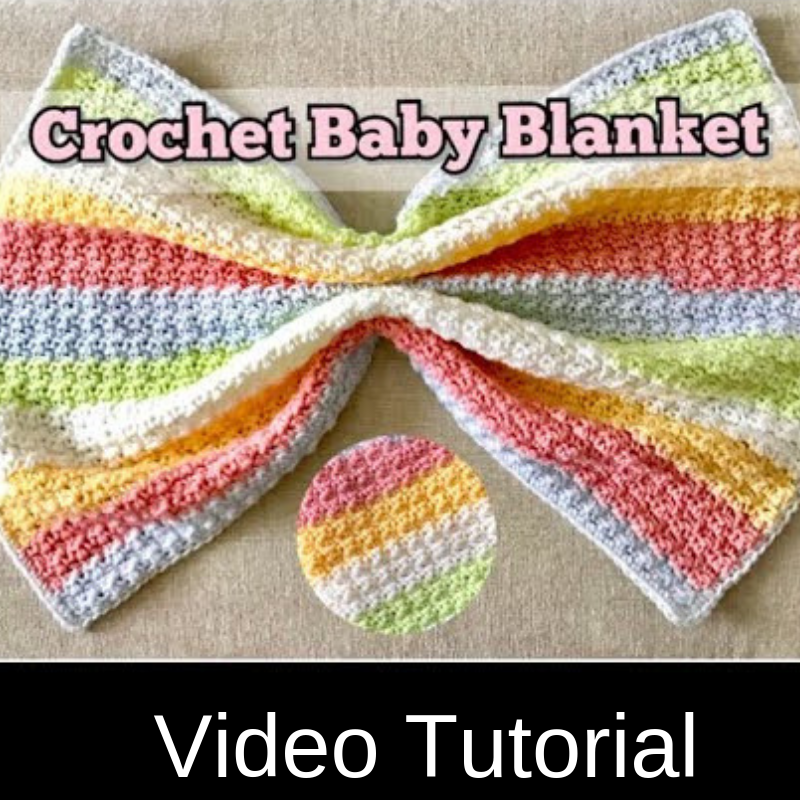 With the right yarn and hooks, this easy crochet baby blanket grows very quickly and and becomes a beautiful, soft and cuddly afghan or baby blanket. 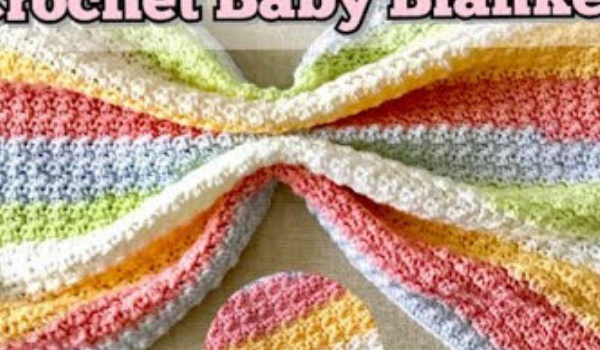 This sweet texture looks beautiful for both baby boy or girl blankets. It’s also great for dishcloths, washcloths, blankets or cozies. The pattern is fun and it’s only using single crochet and double crochet stitches so it’s really suitable for all crochet skill levels. Thanks to LovinglyNie for the article inspiration and featured image.